Are SEO and PPC One and The Same Thing? In Search Engine Marketing campaigns, we like to think of SEO (Search Engine Optimisation) as being one strategic approach to use in online marketing, while PPC (Pay Per Click) is more of a fast response, tactical mechanism. When you are first starting on your SEM (Search Engine Marketing) campaign, you might be a little confused about whether there is any difference between SEO and PPC; you may also wonder where you should channel your marketing budget. 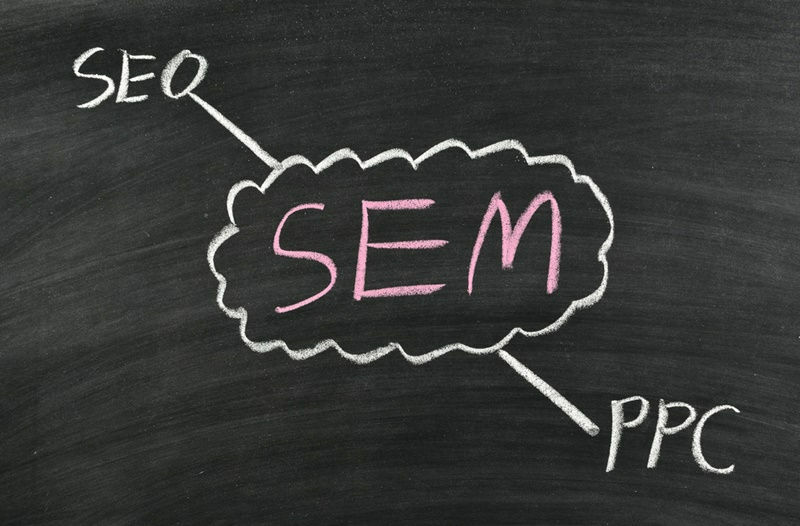 Almost 90 of internet users will choose to look for products and services via their preferred search engine, however, almost 95% won’t look beyond the first three entries that show up on the search results page; and this is why SEM should be a vital aspect of your broader SEO marketing strategy. SEO and PPC – What exactly are they? Research indicates that about 70% of users click on natural/organic (SEO) search results, while only 30% of people click on paid search results (PPC). This is the process of making your website achieve higher rankings on SERPs (Search Engine results pages) for the given keywords. Shopping ads – These appear as product listings right next to the search results. Google’s display network – These are the banner ads. Map ads – The ads for physical locations that show up on the Google Maps tab. Remarketing – This serves ads to the users that have previously visited your website. SEO is focused on organic/natural search results that show up in the main body of the search results page. PPC listings show up as ‘sponsored links’ on either the bottom or top of the page (apart from the other types of ads that we just mentioned). Organic/natural search results include all web pages that have been determined to be relevant to the user’s query on the search engine. PPC marketing reflects a more targeted SEM campaign and might show results within a specific geographic area; it may also be time-specific and be displayed only to certain audience demographics. In organic SEO campaigns, new web pages or websites may take up to 3 months to actually show up on search engines. This is because it takes time to index & rank a website. But SEO provides consistent traffic over longer periods of time. PPC, on the other hand, offers an initial boost in traffic; it’s useful when a new website is being launched, which still doesn’t show up in organic results. However, once the PPC campaign is stopped and you remove the budget, the paid traffic ceases with immediate effect. Most internet users perceive organic (unpaid) ranking positions to be unbiased and they have much higher levels of credibility and are based on the relevance of that page to the chosen keywords. With PPC, the higher the bid on the given keyword, the higher your position in the SERPs. And a higher position translates to a greater number of clicks on the search results. Both these campaigns will have some initial set-up and ongoing fees if you hire SEO or PPC specialists to handle the job for you. But in a PPC campaign, you will incur ongoing costs per click/visitor – the greater your budget, the more traffic your website will receive.